A cow called Olive has moooved into a college campus in Durham. 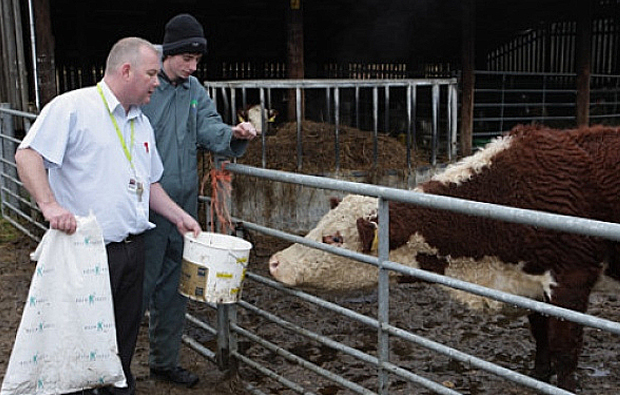 East Durham College’s Houghall Campus has introduced the pure breed Hereford cow to help show agricultural students different breeding techniques and systems for cattle. Agriculture was reintroduced at the campus last year and a new herd will be introduced over the next seven years. Curriculum leader and farm manager Keith Cook said: “The new herd will give students the chance to study how artificial insemination works and how important pure bloodlines are in the livestock industry. the farm is embracing modern farming techniques and is currently undergoing a GPS mapping process to demonstrate to students how we ensure accurate use of inputs onto the arable crops. As the course continues to grow, said Keith, the new projects at the farm will teach students the most modern and up-to-date farming techniques.